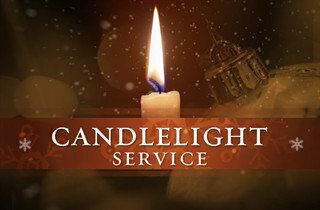 Tuesday, December 4th at 6:00 p.m. with Rev. Adam Tripp officiating. Thursday, December 6th at 6:00 p.m. with Rev. Carter Tucker officiating. The names of each person that has been served, as well as those that are submitted to us. Please submit names to be included no later than Saturday, December 1st.